CHRIST (Deemed to be University) was born out of the educational vision of St Kuriakose Elias Chavara, an educationalist and social reformer. 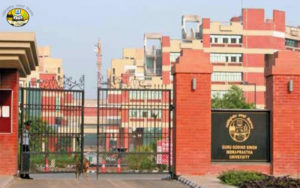 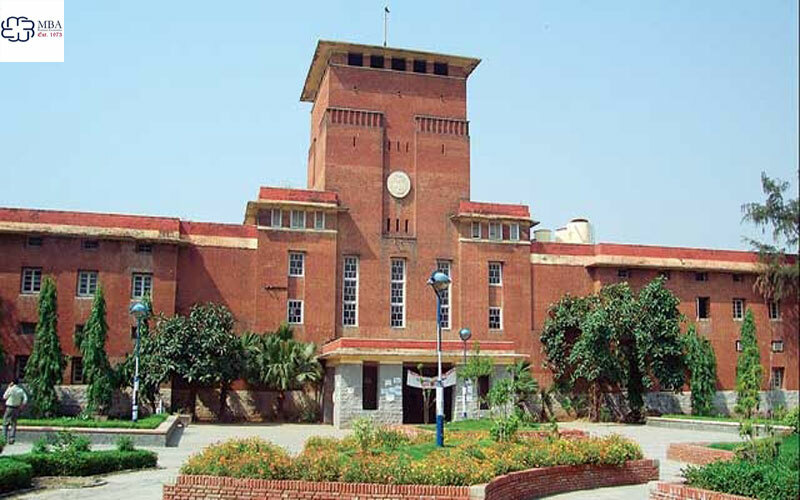 Founded in 1973, the University of Delhi’s Department of Business Economics pioneered the Masters Program in Business Economics, MBE,on a similar program. 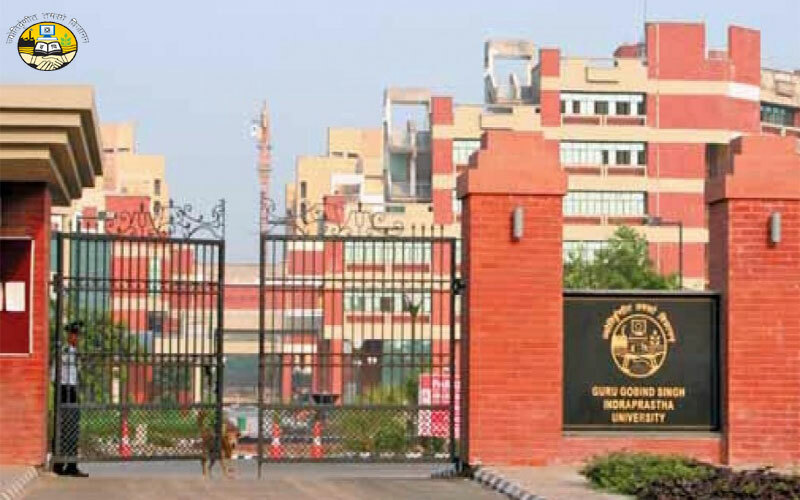 Guru Gobind Singh Indraprastha University, formerly Indraprastha University, is a public, professional university located in Delhi, India. 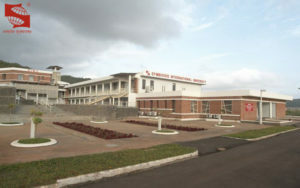 Founded in 1998. 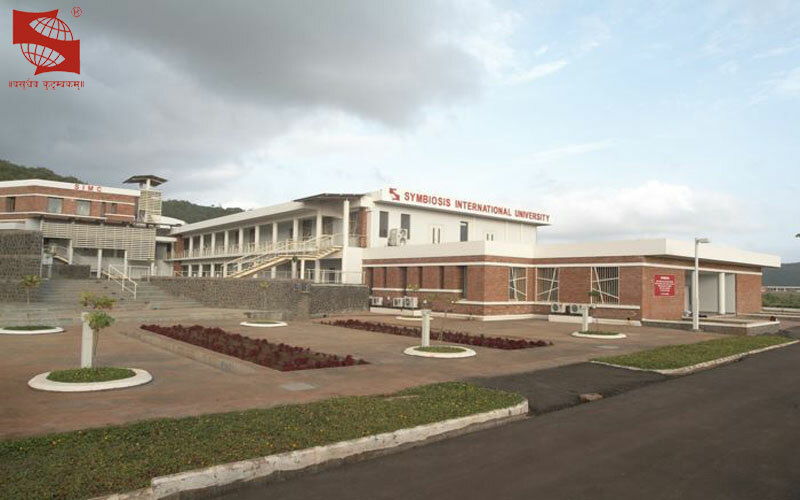 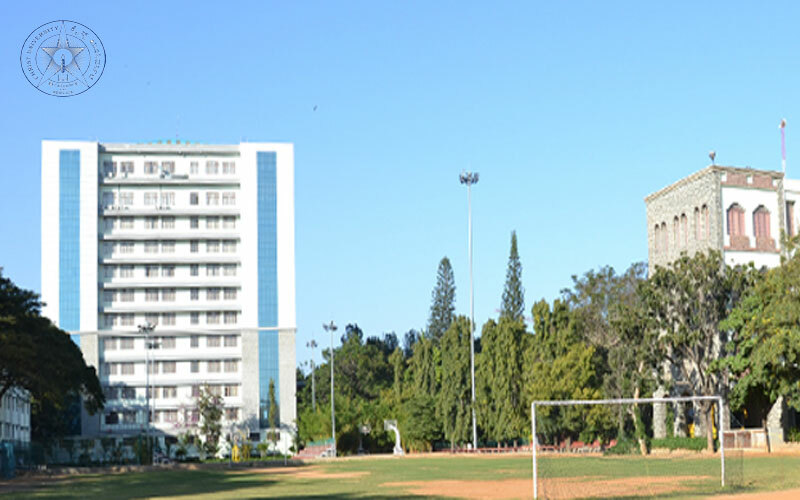 Symbiosis International (Deemed University) is a private coeducational, higher education institute deemed to be university located in Pune, Maharashtra, India. 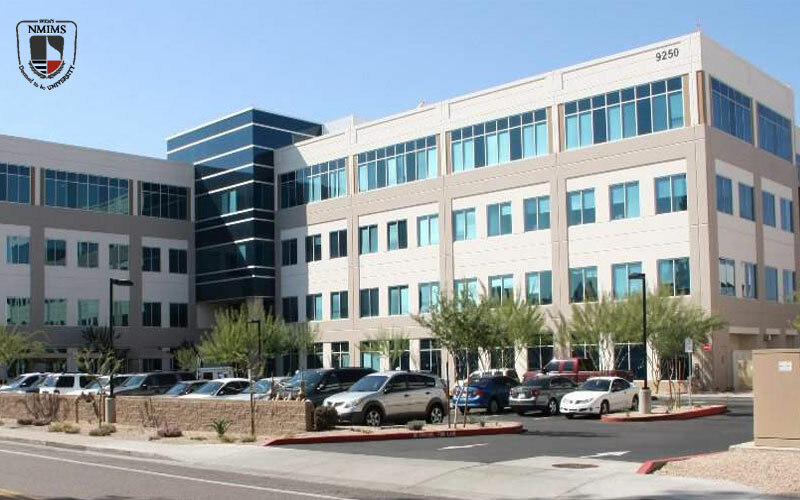 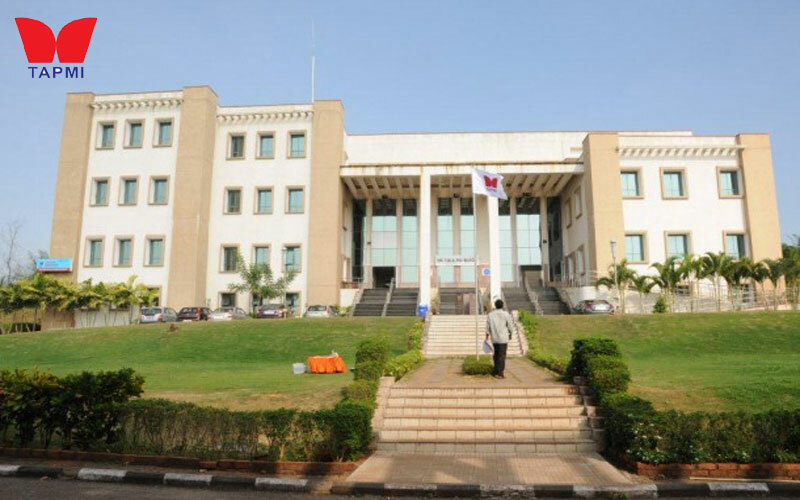 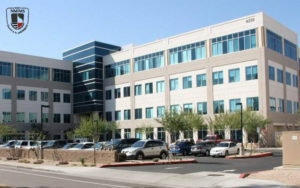 SVKM’s NMIMS is a Top Global Premier University [UGC Approved|NAAC Rating – 5 star] located in Mumbai, India. 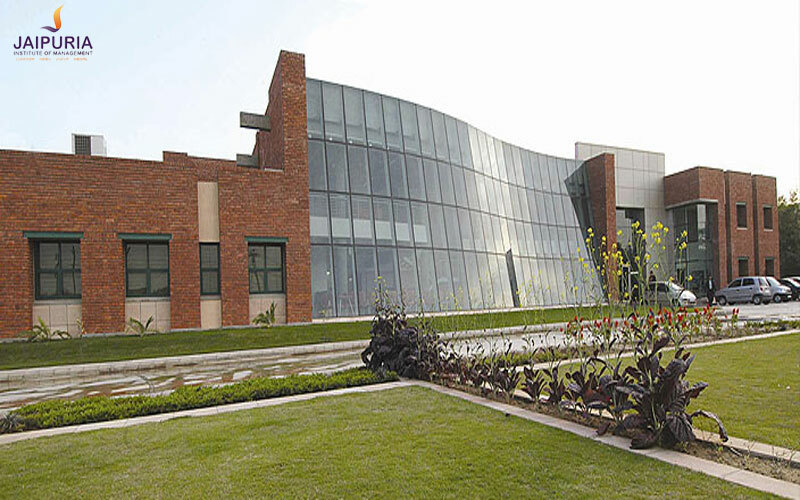 Home to India’s Leading Business School . 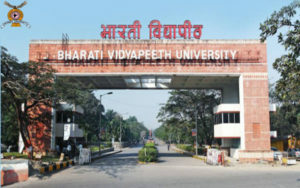 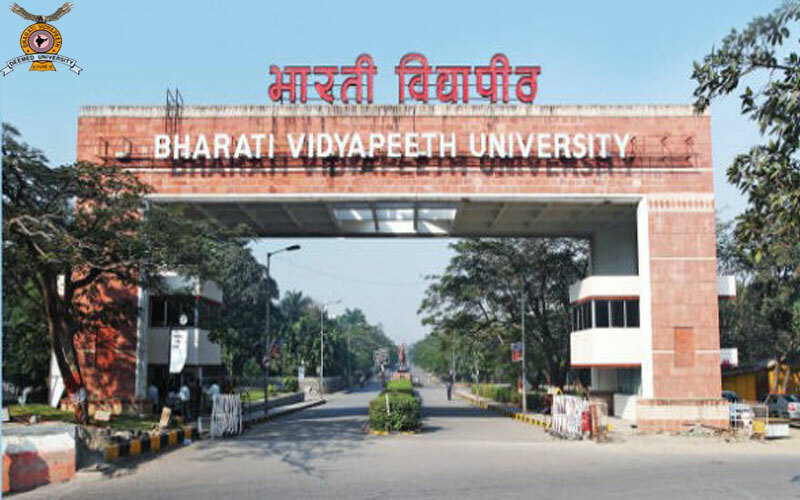 Bharati Vidyapeeth is a Deemed university and a group of higher educational institutions located in Pune, India. 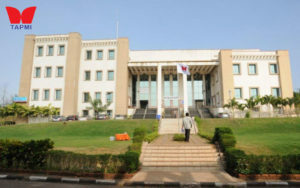 It was established in 1964 by Indian politician.